Almost every aspect of business life – and indeed human life – involves negotiating skills, whether you are striking a deal, organising a team working on a project, seeking a pay rise or pay-off, or simply settling such important matters as who is going to do the shopping, washing up, and so on. SKU: EPS04. Category: Essential Negotiation. 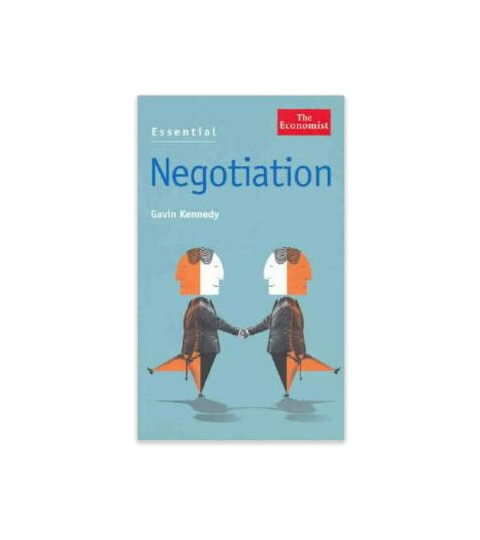 Concise essays that look a different negotiating styles, the way to deal with difficult negotiators, the role of manipulative ploys, and generally how to set your negotiating objectives and obtain them. Useful appendices that include useful addresses and recommended reading. Published as part of the prestigious and popular Economist series of management texts, this is an extensive A to Z guide to all aspects of practical negotiating. 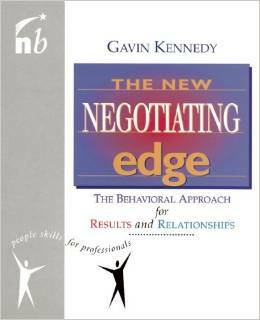 A valuable source book of information about negotiation it should be in every negotiator’s briefcase.